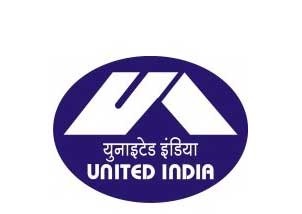 We are pleased to inform you that the UIICL has released the Main Exam Results for the post of Assistant. Based on the online written examination (Phase 2) held on 23.10.2017, following is the list of Roll Numbers of Candidates who have been provisionally shortlisted for the Regional Language Test for the post of Assistants. We congratulate all the candidates who got selected in the Mains examination and wish all the best for your bright future.